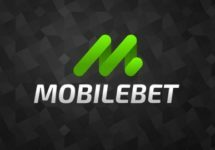 NordicBet – Black Friday Surprise Week! Open a daily surprise bag full of Free Spins! 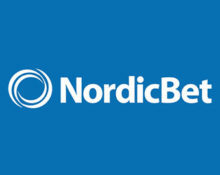 Get ready for a full week of Black Friday craze and surprises at NordicBet. This week, from Monday until Sunday, they will drop some surprise Free Spins into players’ shopping bags. Pick from a choice of two bags every day and wager €50 or more on any slot before midnight. This will instantly unlock the daily surprise. But choose carefully as the surprise bag cannot be changed afterwards. New surprises will be released every day of the week. Pick yours now. 6th – 30th November 2017: November Blackjack Boost – Join any of the participating Betsson Group casinos for the coolest LIVE Blackjack championship and you could take home a share of the €10,000 cash, every week or up to €800 cash, every day throughout the month. 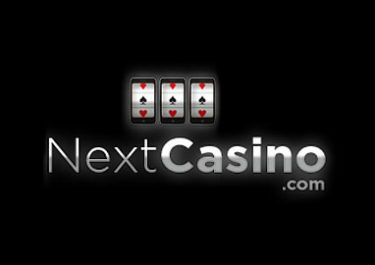 This is a network promotion and winners could be from any of the participating group casinos. The choice of Free Spins bag cannot be changed. The amount of Free Spins and selected games will not be known until the bag is opened. Wagering on table games does not qualify towards the required amount to unlock the reward. 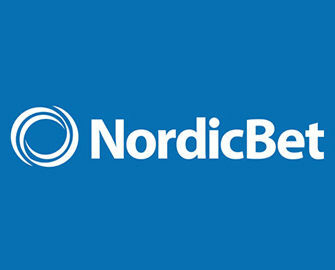 Players will be notified via NordicBet inbox message once they received the reward. 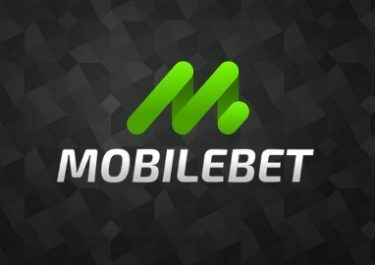 Wagering requirement for the Free Spins is 35x FS winnings within three days, subject to the NordicBet bonus terms and conditions.